We all want our children to be be peaceful and accepting of others. It is never too early to start teaching them to embrace diversity. Too often, we falsely imagine that young children do not notice what makes them different from each other. They do notice, and instead of waiting for them to ask questions or gather information on their own, we can be proactive about diversity education. We can teach them that while there are so many ways humans can be different from each other, those differences (and our similarities) should be celebrated. Our children constantly look to us as models for their own behavior. We can take the lead by embracing the values we hope to see in our children. This starts by educating ourselves. We can learn about different cultures and groups of people. We can confront our biases and consider how they might be coloring our view of the world. We can read about current issues in social justice and decide what responsibilities we have to make the world a more equitable place for all people. 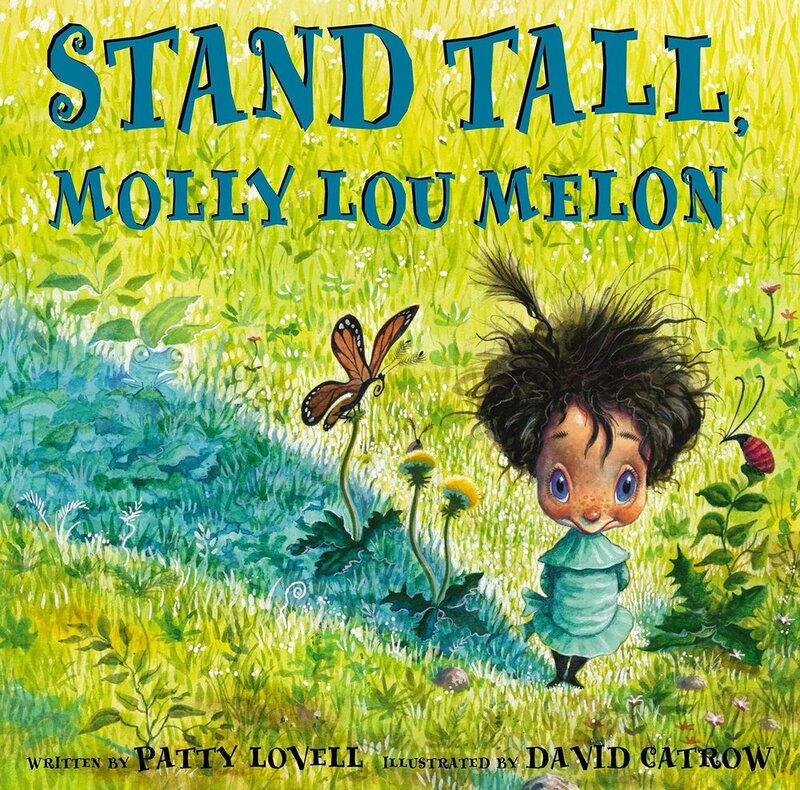 This book was the 2016 Newbury Medal Winner, and also received a Coretta Scott King Illustrator Honor and a Caldecott Honor. A little boy rides the bus with his grandmother after church each Sunday. His grandmother’s laugh guides him through the journey as they meet a wide variety of people. 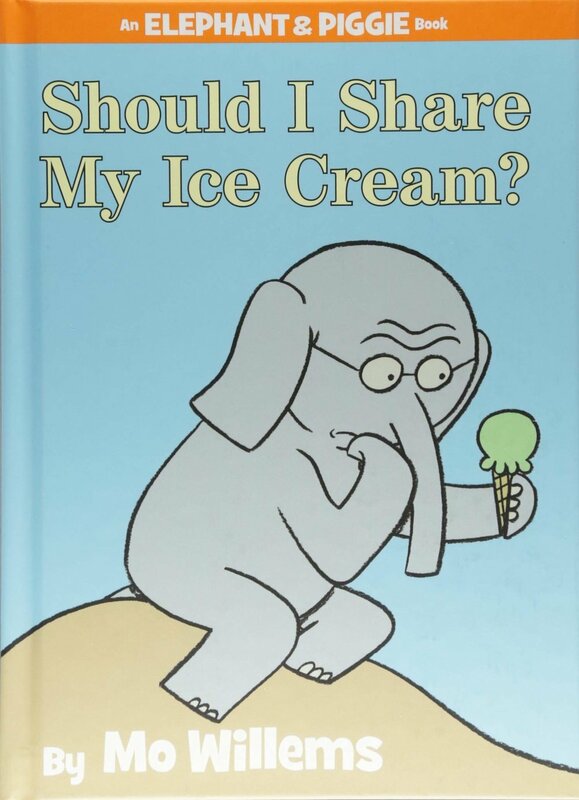 Award-winning author Grace Lin wrote this charming book for young children. 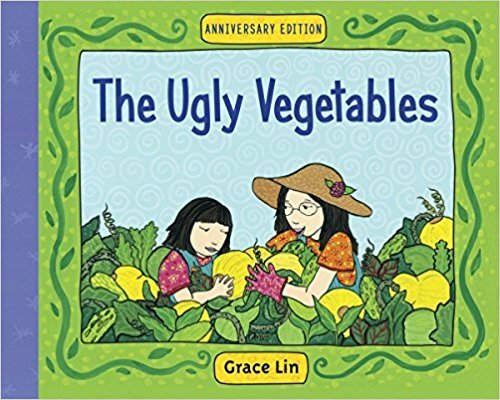 A daughter helps her mother in their garden, but becomes dismayed when she sees it is fully of “ugly vegetables” while the neighbors are all growing flowers. The soup her mother makes and the gathering of neighbors teaches the value of differences. Salma and Lily are best friends. One day, a conflict arises over their sandwiches at lunchtime (pita with hummus, and peanut butter with jelly). The food that threatens to end their friendship ultimately binds them together again. There are so many ways a family can have fun together while encouraging curiosity, understanding, and empathy with different groups of people. Think about the activities your family already enjoys, and find ways to make those activities learning experiences. Do you and your family enjoy cooking? Try whipping up new recipes from different cultures around the world. Preparing and sharing a meal is one way we all bond, so why not explore other cuisines? Many cities and towns hold festivals celebrating the cultures of the various people who live there. Music, food, traditional crafts, and performances can be a fun way to learn about another culture. Does your family love music? Visit your library to borrow CDs or find some audio clips online. Music from around the world can inspire your child to sing and dance. Grab any instruments you may have on hand (or make your own!) to join in on the fun. Each family has its own unique history, heritage, and traditions. Teach your child about their ancestors, where your family originated, and what makes your family special. Offer to share these traditions at your child’s school. Teachers love to have parents come in for special presentations. 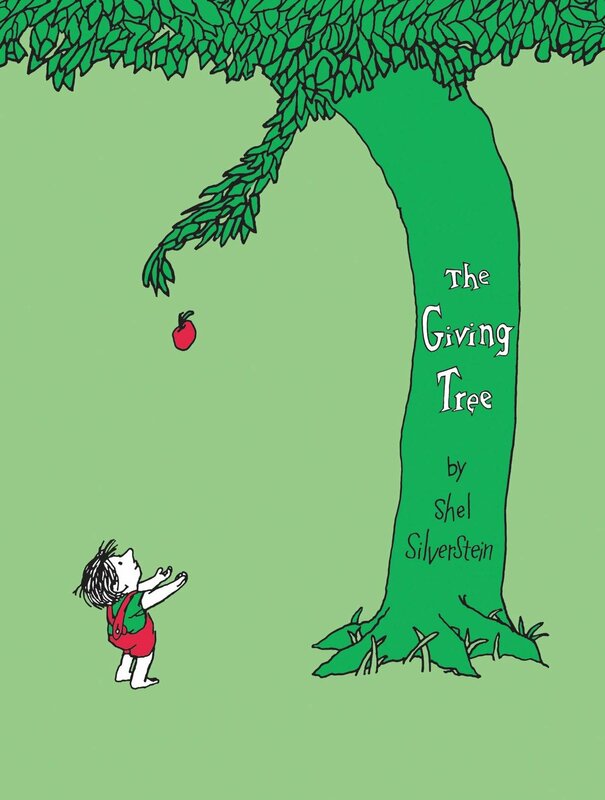 Whether you teach the children to prepare a snack, sing a song, or read them a traditional story, every new bit of cultural learning gives them a broader view of their world. Let’s open up the world for them, so that they may share it peacefully with each other. Last Thursday was Gandhi’s birthday, and also the International Day of Nonviolence, a day to honor peacemakers around the world. To observe the day in the Lower Elementary, we read a short story about Gandhi’s life and talked about ways each of us might practice peace. The children thought of many different ideas like writing letters to new neighbors, helping someone, thinking about Gandhi, working with a Zen garden, saying kind words, and appreciating nature.